As hype continues to build around upcoming virtual reality and augmented reality products, one Wall Street analyst doesn't think Apple will sit on the sidelines, potentially acquiring companies and working behind the scenes on its own offerings throughout 2016. Daniel Ives of FBR & Co. told investors this week that he expects Apple will be "very aggressive" in pursuing augmented and virtual reality technology over the coming year. To him, Apple will likely investigate the fledgling market "through organic and acquisitive means in 2016." Ives believes that virtual and augmented reality represent a "natural next progression in consumer technology." In particular, with Apple, he believes the technology is a natural fit within the iPhone ecosystem. Apple has not publicly signaled it is working on any virtual reality products, nor have there been specific rumors of any devices coming down the pipeline. But the company has made a number of key VR-related acquisitions in recent years. 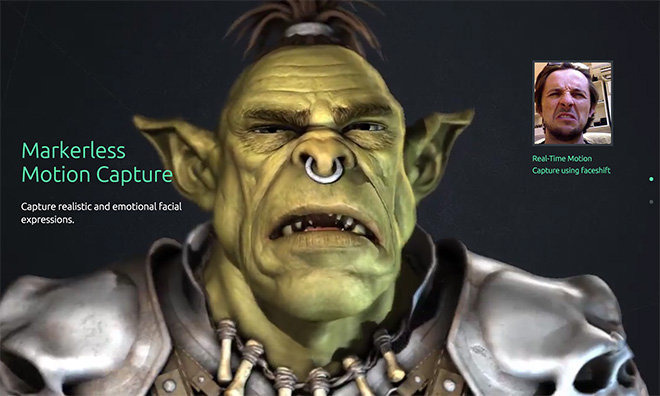 In November, Apple confirmed that it acquired motion capture firm Faceshift. The company's technology is capable of rendering human-like gestures onto the faces of virtual characters, and it was used in the new film "Star Wars: The Force Awakens." Apple now owns Faceshift technology and patents. Apple also purchased German augmented reality firm Metaio in May of this year. And in 2013, Apple also purchased PrimeSense, which collaborated with Microsoft for the first-generation Kinect hardware for Xbox 360. 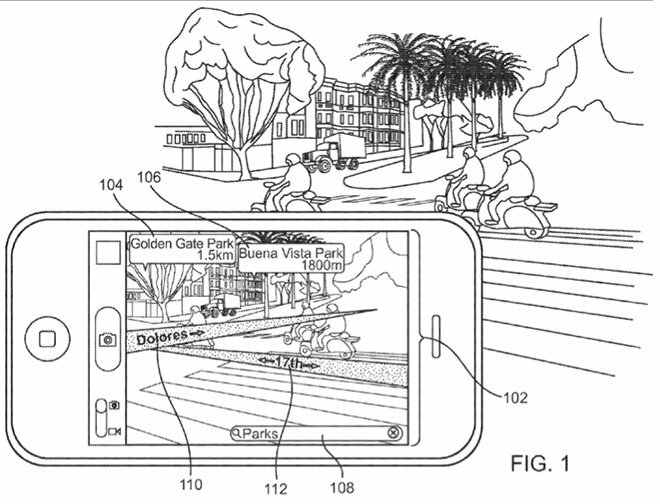 Apple holds a variety of patents covering a wide gamut of augmented reality applications, including transparent displays, mobile mapping solutions and iPhone-powered virtual displays. One particularly interesting property details a smartphone that can identify physical objects in real time using computer vision. In addition, it was also reported this March that Apple has a small team tasked with experimental work in the field of augmented reality. It's been speculated that AR is a long-term project for Apple in the consumer space. To Ives, the biggest wildcard in the virtual and augmented reality markets is Microsoft. He believes the Windows maker could emerge as a "clear leader" in the space with Hololens developer kits getting into the hands of early adopters in the first half of 2016.
iPhone users can get a very basic taste of virtual reality thanks to the Google Cardboard project, which turns a handset into a cheap and easy way to test out VR apps available on the App Store. AppleInsider's comprehensive roundup of the best virtual reality apps for iPhone can help you get started.